Did you know there’s an Andy Warhol in Wexford? That’s not all. Wandering the hallways of Kelly’s Resort Hotel in Rosslare, I’m amazed to chance upon artworks by Louis le Brocquy, Rowan Gillespie and Tony O’Malley among countless others. This is no ordinary art collection. But then again, this is no ordinary hotel. The collection dates back to the 1950s, when artist Kenneth Webb was invited to display his work in the hotel. Billy and Breda Kelly, the hotel owners, immediately noticed the impact of the modern paintings on their establishment. In the decades since, they and their son Bill Kelly (the current proprietor) have gone on to assemble one of Ireland’s most striking private art collections. The Warhol silkscreen (top) features Debbie Harry, and sits overlooking the dance floor in the Ivy Room – where kids’ dance after their early evening tea, and showbands perform in the evening! Taken as a body of work, the collection is astonishing for a four-star hotel – in fact, it would put many dedicated galleries in Ireland in the ha’penny place. Every corner you turn throws up some new masterpiece, some new invitation to engage. 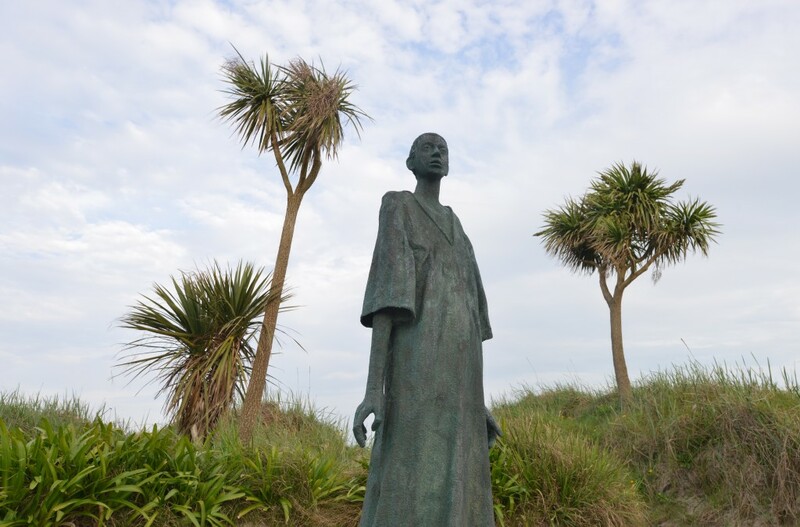 Two generations of collecting extend to world-class sculptures in the gardens too, including Rowan Gillespie’s Enigma (above). It blows the mail-order hotel art you’d usually expect of a four-star out of the water. And it’s not just on the walls: Guggi designed the plates for Beaches Restaurant; William crozier the menu covers. Art Appreciation Classes are regularly held for guests looking to learn more about the collection. 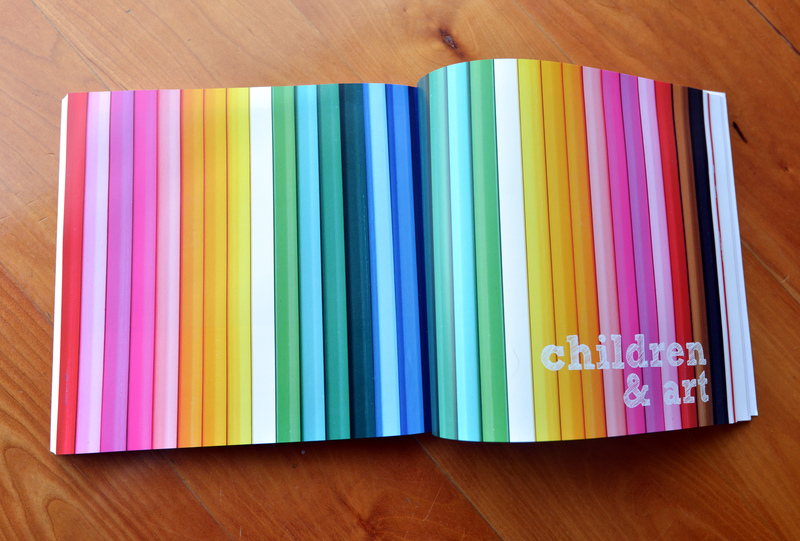 ‘For the Love of Art’, a beautifully produced book on the Kelly Collection (you can pick up a copy at the hotel), also includes several colourful pages devoted to Children and Art (below). What do they feel when they see this painting? Where is the artist’s signature? 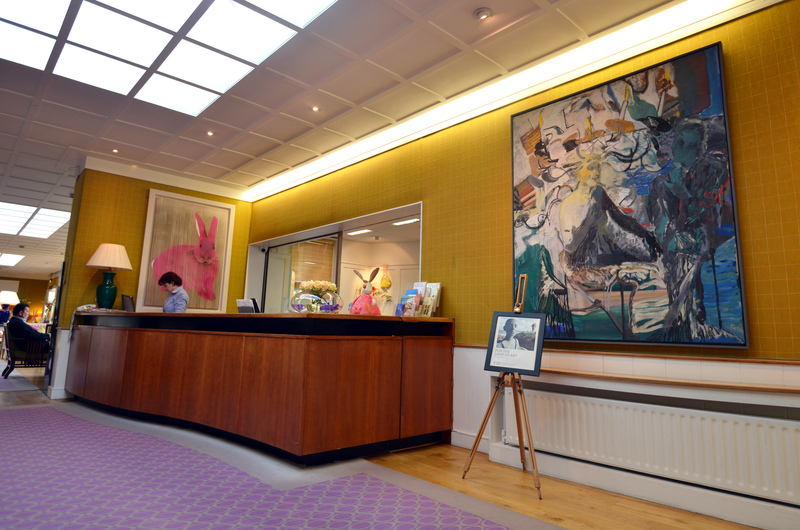 “I feel like I’m inside the painting,” my eight-year-old daughter said of the pink rabbit behind the reception desk (below). It’s titled Lapin Rose, by Alsatian artist Thierry Bisch. For The Love Of Art is available from Kelly’s Resort Hotel at (€19.95).